A must-have in your meme pouch! This US $47 set is amazing! Just what i really wanted! 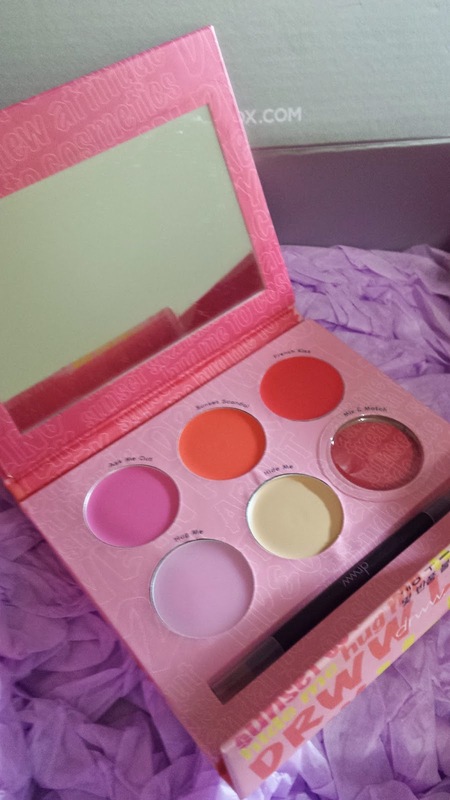 This kit is an all-in-one colour kit for your lip and cheeks and comes with a lip calm, bright coloured lip tint, concealer and a mixing pot as well as a brush and a mirror within the box! This is really handy to take and perfect for any day! 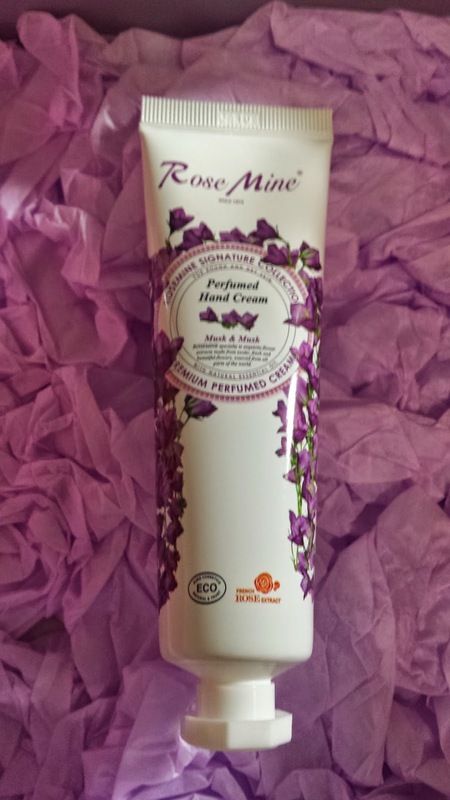 A nicely rose scented hand cream, perfect to put in your bag, take to travel and for every day use :) This costs US $12. A full size hair mist used before or after blow-drying your hair. 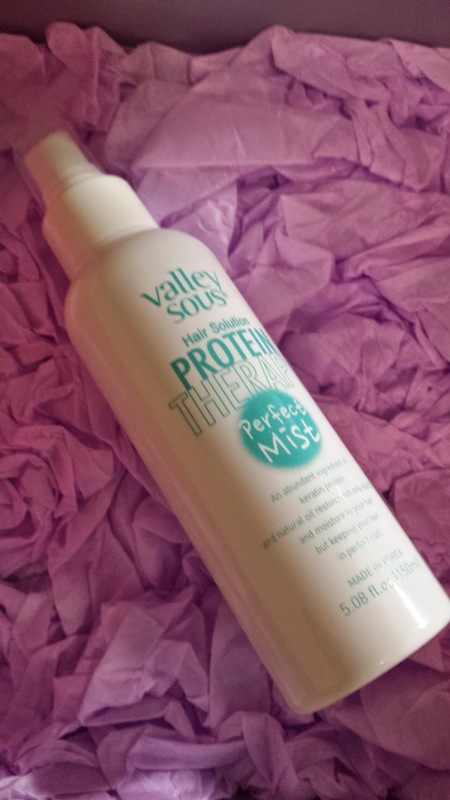 This hair mist is meant to strengthen and moisturise your hair deep down, while giving it a lovely scent. This sells for US 21. 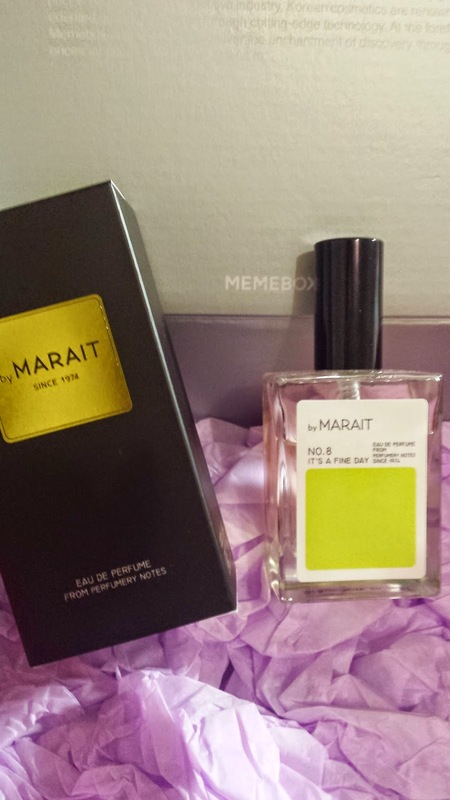 This is a full size perfume in No. 8 It's a Fine Day~ Woww! 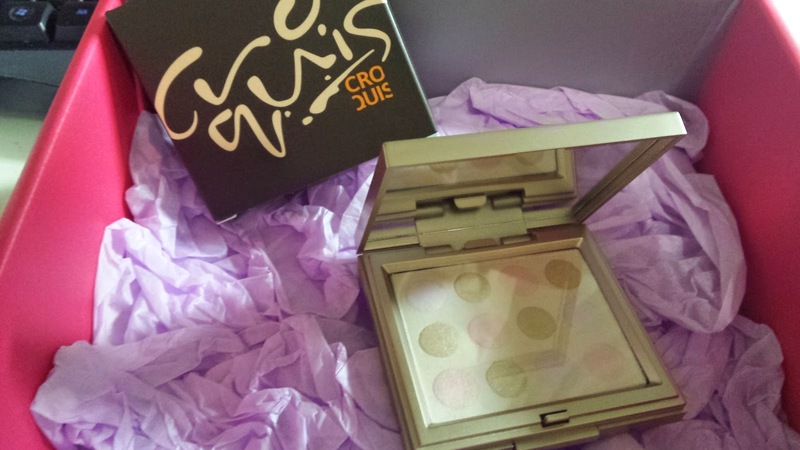 I love the packaging and it smells great! Really love this :) It's definitely a keeper. This sells for US $30. An Etude House product ^_^ YAY! This is a full size blotting paper pact. I sometimes use blotting paper as i tend to get oily skin - and this is great after a long day or during the middle of the day, just to take away of the excess oil building up your face. 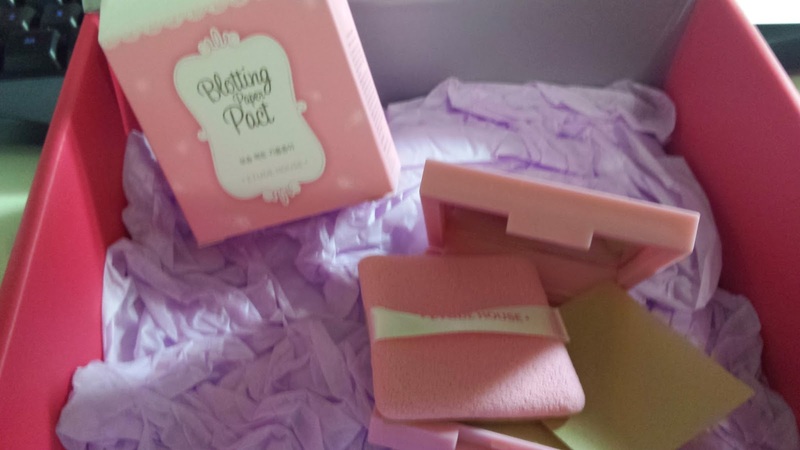 This pact includes a puff as well as the blotting paper which is great. Very handy to have in my bag - this sells for US $6.